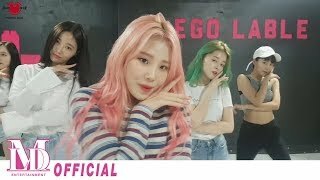 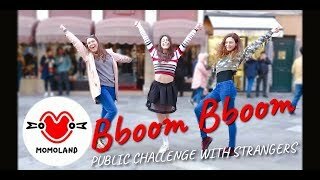 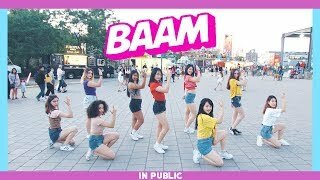 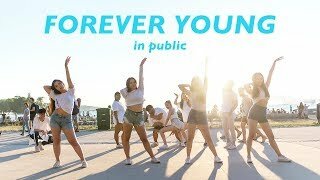 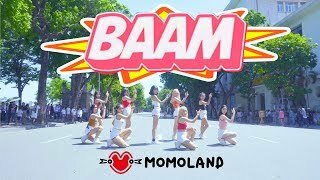 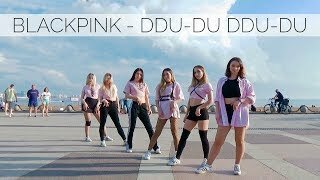 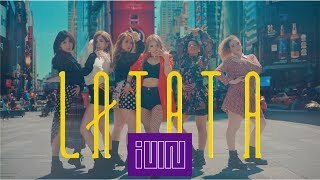 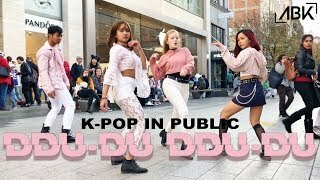 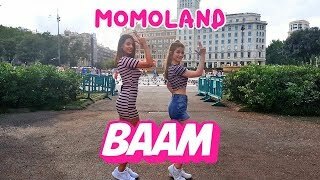 ﻿ [KPOP IN PUBLIC CHALLENGE] MOMOLAND (모모랜드) - BAAM (뱀) DANCE COVER!! 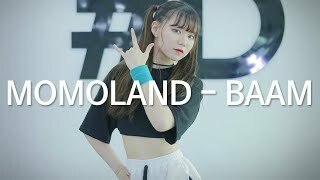 [KPOP IN PUBLIC CHALLENGE] MOMOLAND (모모랜드) - BAAM (뱀) DANCE COVER!! 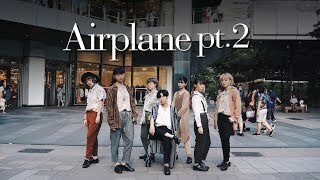 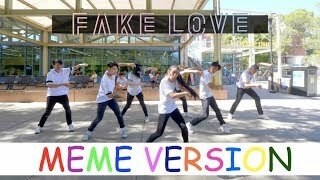 Hope you guys enjoyed this dance cover!! 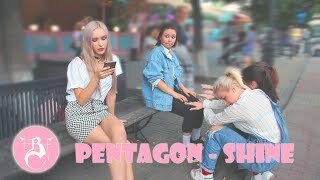 :D It was so fun!! 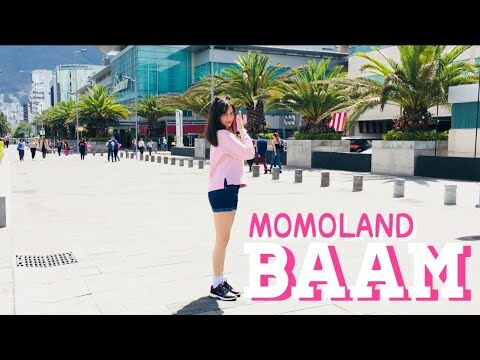 Leave your questions in your language under my pinned comment!